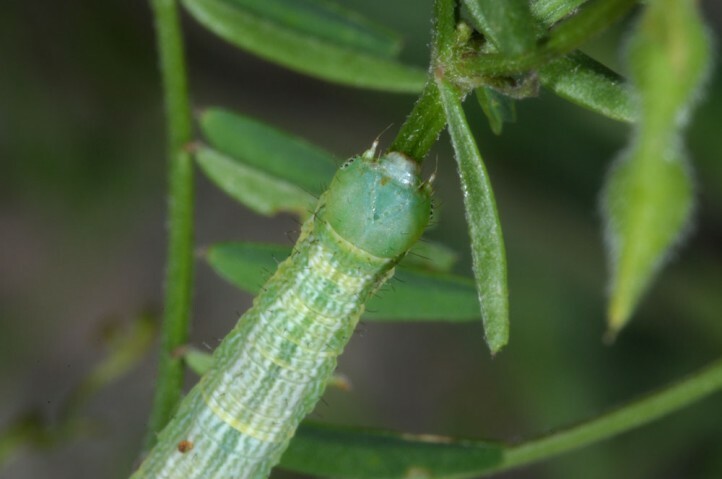 The larvae live polyphagously in the herb layer and on young shrubs. 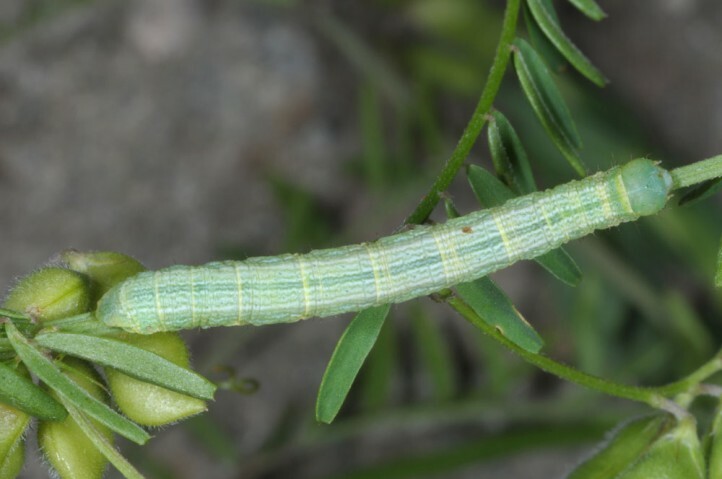 I recorded it on Vicia cracca (Tyrol). 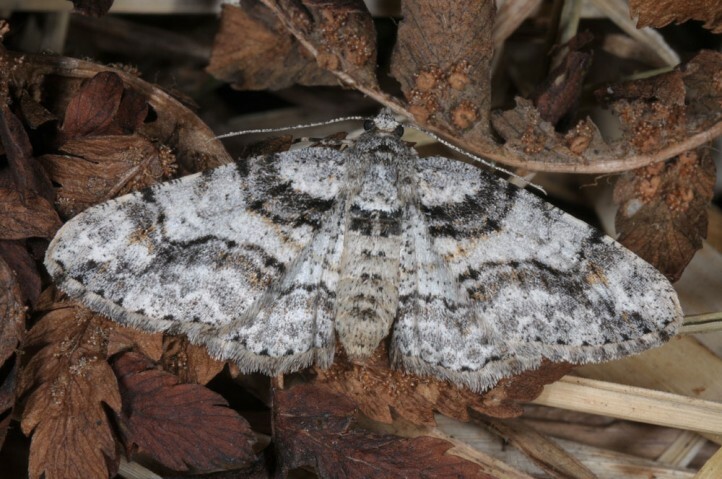 Cleora cinctaria inhabits open to semi-open habitats that are managed only extensively, such as open woodlands, bushy places, nutrient-poor grasslands and forb communities. The moths are on the wing especially between late March and early June, more rarely also later in a very partial second generation. 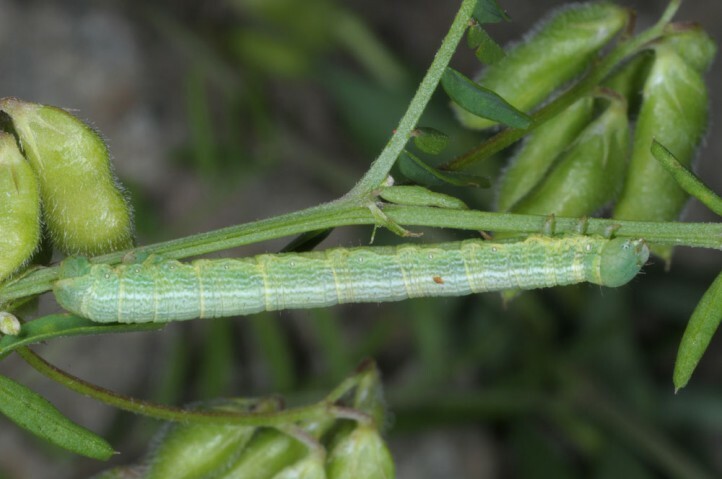 The larvae occur between late April and early August. 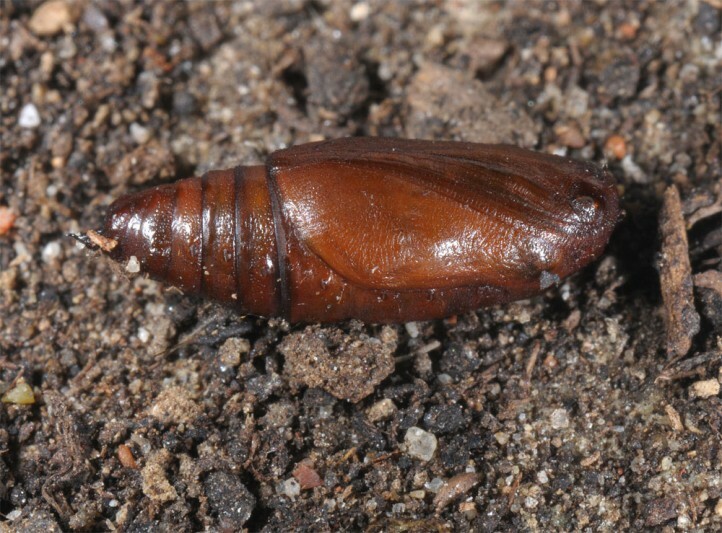 Cleora cinctaria is in decline because only traditionally managed, extensive places vanish more and more due to modern, nature-adverse agriculture and dark forest management. 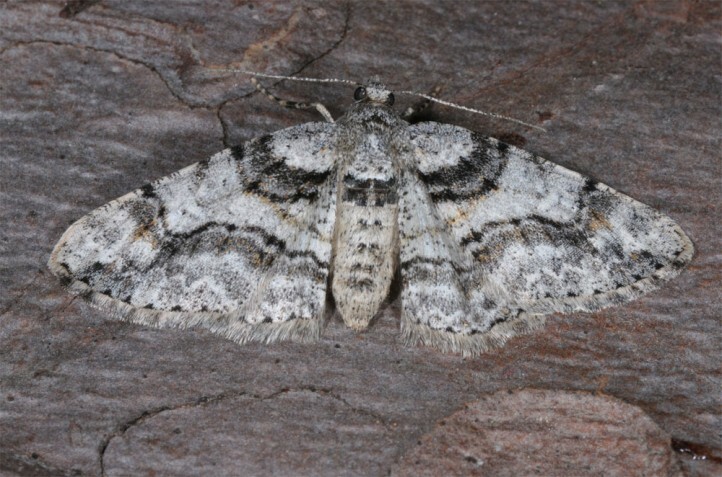 Cleora cinctaria occurs across Europe and temperate Asia.